In this article we argue that philosophy can facilitate improvement in cross-disciplinary science. 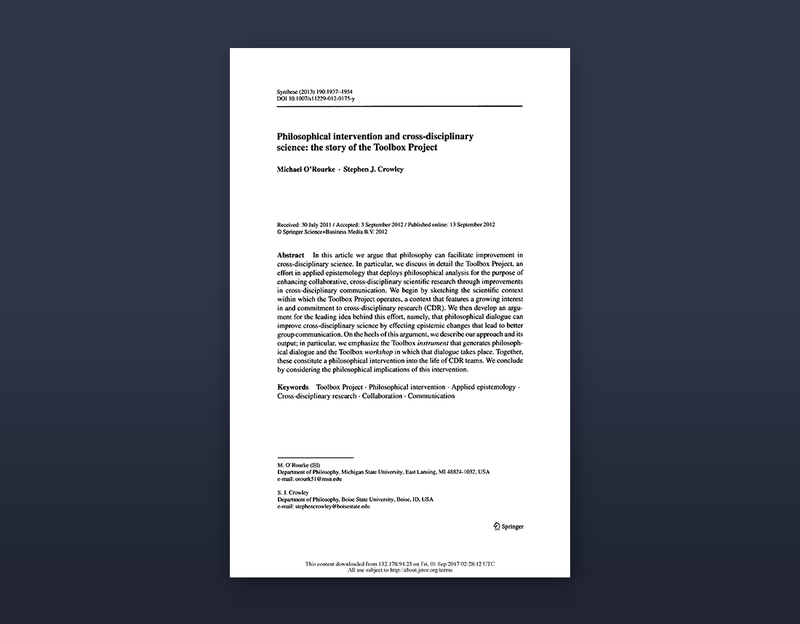 In particular, we discuss in detail the Toolbox Project, an effort in applied epistemology that deploys philosophical analysis for the purpose of enhancing collaborative, cross-disciplinary scientific research through improvements in cross-disciplinary communication. We begin by sketching the scientific context within which the Toolbox Project operates, a context that features a growing interest in and commitment to cross-disciplinary research (CDR). We then develop an argument for the leading idea behind this effort, namely, that philosophical dialogue can improve cross-disciplinary science by effecting epistemic changes that lead to better group communication. On the heels of this argument, we describe our approach and its output; in particular, we emphasize the Toolbox instrument that generates philosophical dialogue and the Toolbox workshop in which that dialogue takes place. Together, these constitute a philosophical intervention into the life of CDR teams. We conclude by considering the philosophical implications of this intervention. O’Rourke, M., Crowley, S. (2012). 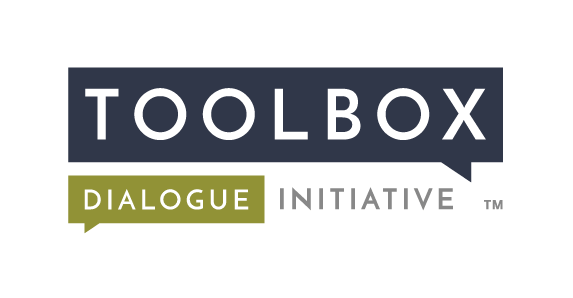 Philosophical intervention and cross-disciplinary science: The story of the Toolbox Project. Synthese, doi: 10.1007/s11229-012-0175-y.